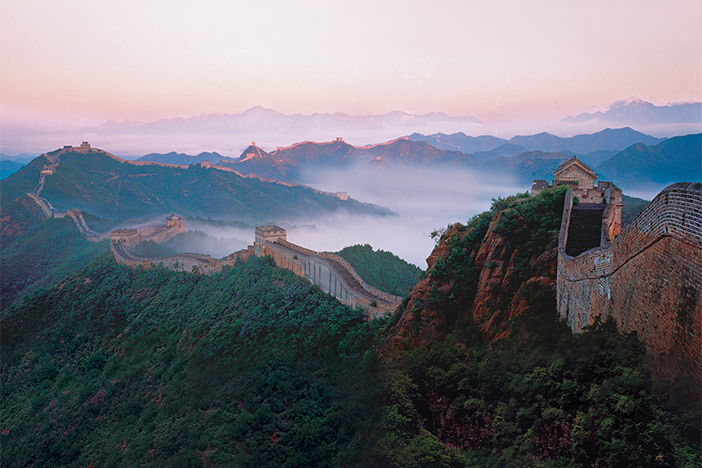 Discover China’s most magnificent cities and sights in 18 days-Beijing and the Great Wall, colonial-flavored Shanghai, Xian’s Terra Cotta Warriors and more. Plus, you’ll witness pandas in their natural habitat in Chengdu and wander the unique canal-lined warrens of Lijiang. 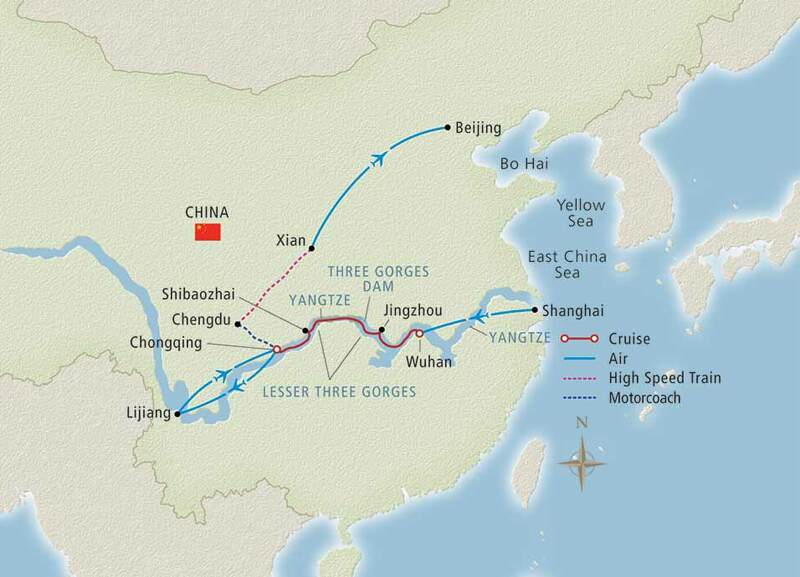 In the midst of your journey, enjoy a 5-night sojourn along the spectacular Yangtze River and its towering Three Gorges. And with the finest hotels and the deluxe Viking Emerald as your base, you’ll experience it in utmost comfort. See the pavilions of Shanghai’s Yuyuan Garden. 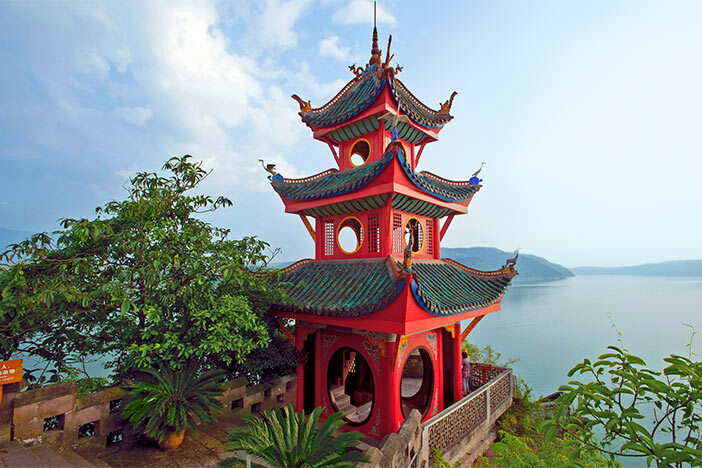 Cruise a sampan on the Yangtze’s Goddess Stream. Behold the 7th-century Dazu Rock Carvings’ 50,000 statues. Discover the Dongba culture of the Naxi people. 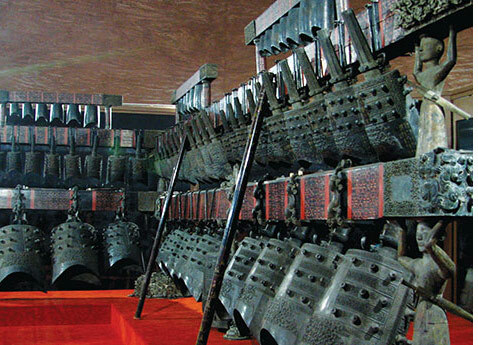 Wander Lijiang’s 800-year-old Dayan Town. See Beijing’s Summer Palace. 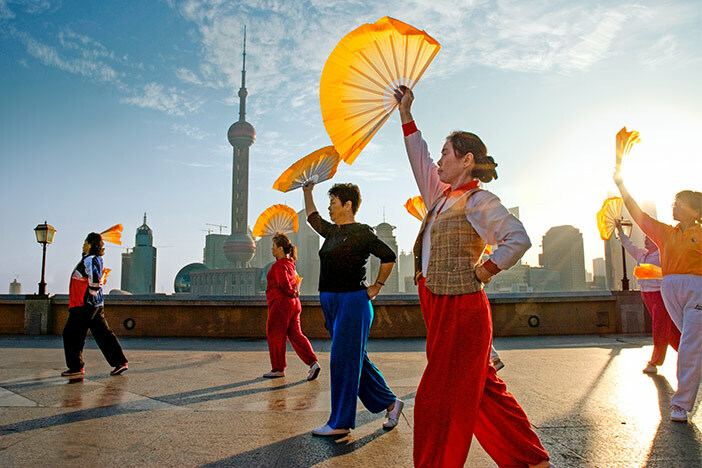 Our 19-day cruisetour combines a 7-day Yangtze cruise; land discovery in Beijing, Xian and Shanghai; and more exploration in rarely visited locales where treasures elude most travelers. 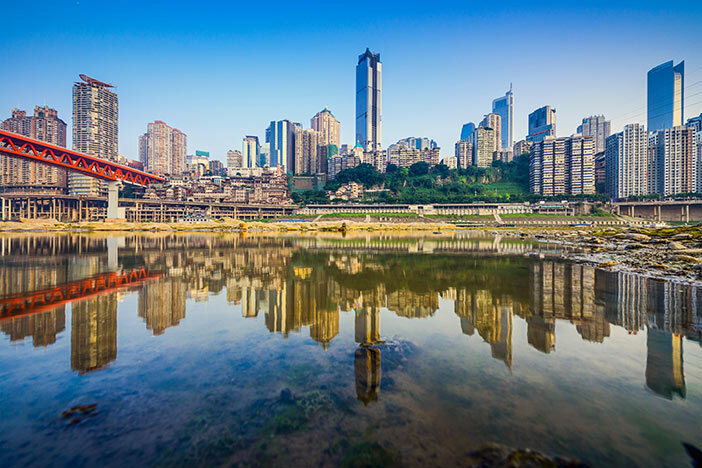 Cruise the Yangtze River on Viking Emerald, a state-of-the-art river cruise vessel. Accommodating 256 guests with full verandas, hotel-style beds in every spacious suite and stateroom, public areas bathed in light and an English-speaking crew, Viking Emerald is one of the most sophisticated river ships sailing the region.